The purity in the selection process has to be maintained. The mistake committed by the Commission has to be rectified and the candidates who appeared at the preliminary examination cannot be made to suffer because of the mistake of the Commission, the Court said. In a relief to many candidates who appeared for the exam conducted by Uttar Pradesh Public Service Commission to the post of Civil Judges (Junior Division) in the U.P. 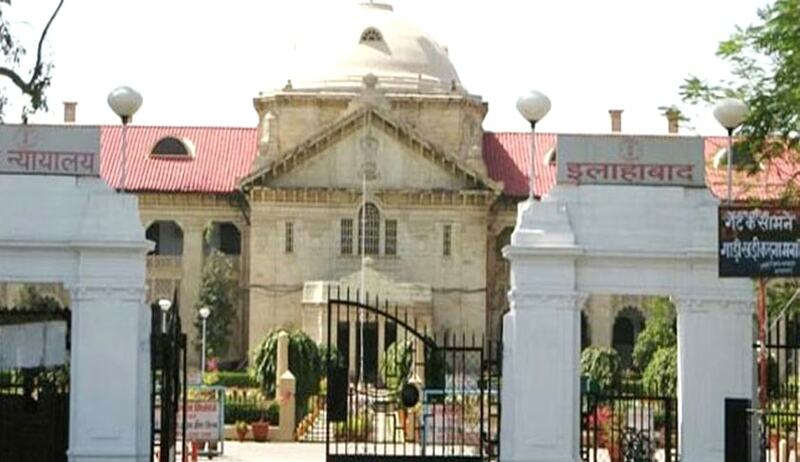 Judicial Service, the Allahabad High Court has asked the commission to re-evaluate the marks of all candidates, who had appeared at the preliminary examination on the basis of correct answer to one question. Division Bench comprising of Justices Dilip Gupta and Amar Singh Chauhan allowed the Writ petition by one of the candidate who had challenged the answer key provided by the commission, by observing that, it would be very unfair to penalise students, if they had opted for an answer, which is demonstrated to be correct, but has not been found to be correct by the Commission. Anurag Tripathi had got 300 marks in the Preliminary examination. Cut off to appear in main examination was 301. He challenged answer keys provided by the Commission. According to him three answers determined by commission is incorrect. On the basis of interim order, he was allowed to appear for Main examination and as of now the commission has conducted main examination and interview, but the appointments are yet to be made. The Court, examined the answers under challenge and found that one answer determined by the commission to be incorrect. The courtsaid that relevant books produced before the Court by the petitioner in person clearly support the position that Badrinath is located in Kumaun Himalaya which lies between Satluj and Kali rivers and not in Central Himalaya.